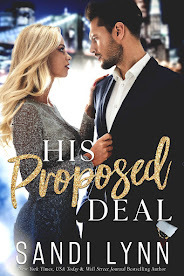 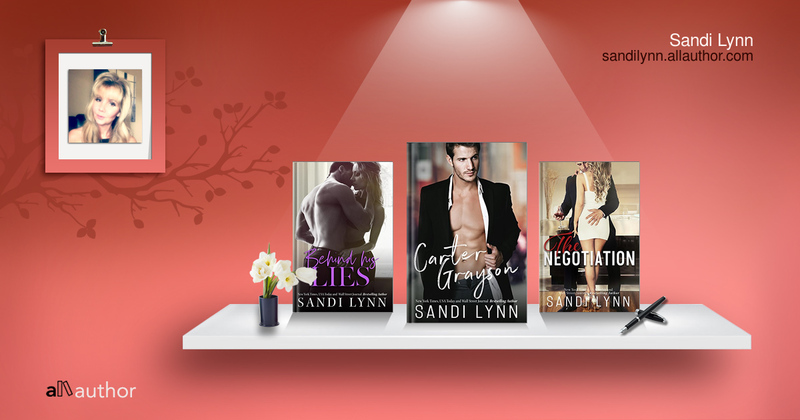 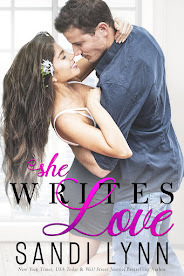 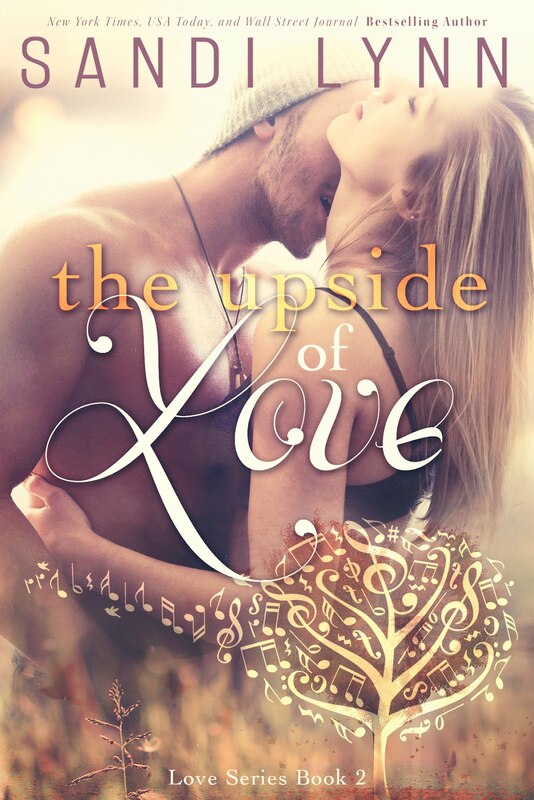 Author Sandi Lynn: Need a must read second chance romance? 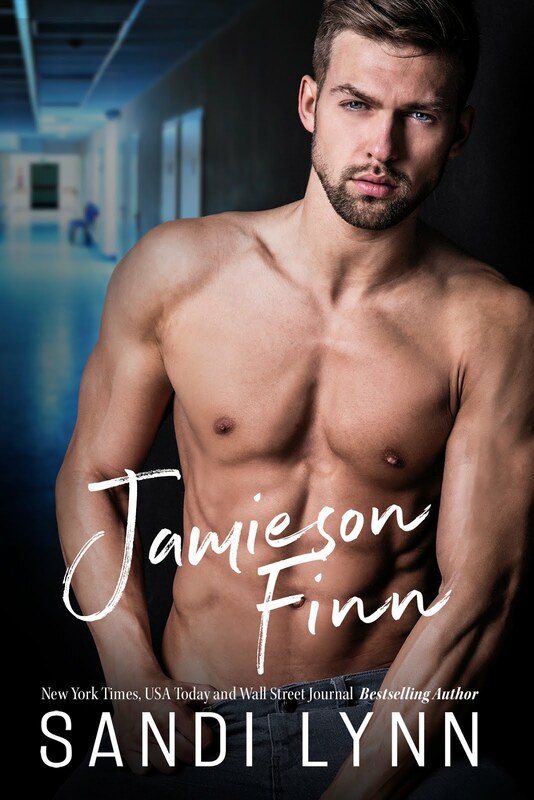 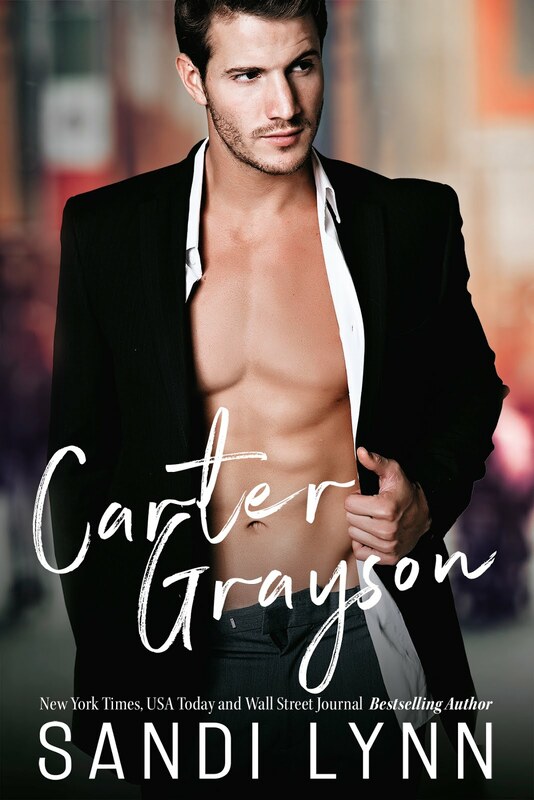 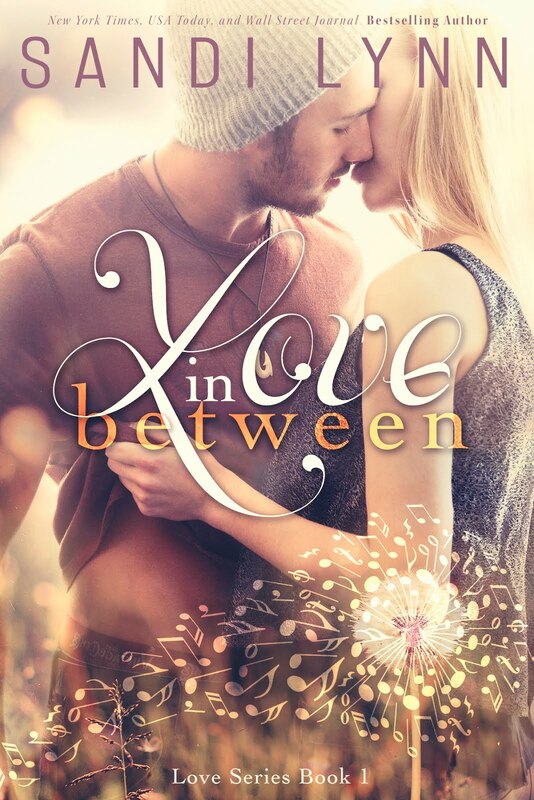 Need a must read second chance romance? 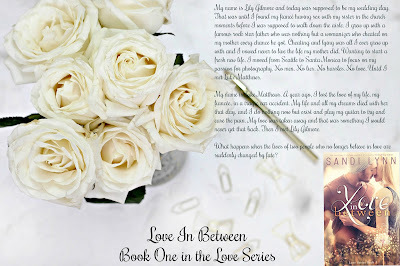 Meet Lily Gilmore & Luke Matthews in this must read second chance romance.